The Valletta 2018 Foundation is exploring the power of community spaces in transforming cities and the everyday lives of their residents throughout its upcoming annual conference titled “Cities as Community Spaces”, to be held on 23rd-25th November 2016. This conference will bring together experts in the fields of urbanism, art, digital media, community work and critical theory to debate the evolving role of public space and the ways in which different community groups make use of their urban environment for creative, political and communal expression. Conference keynote speakers include Shawn Micallef, a leading voice on Canadian urbanism. As an author, editor, urban columnist, urban flâneur and lecturer of civic citizenship and design (University of Toronto), Micallef has created a career around thinking about cities and culture. He is the co-founder and editor of Spacing, the Jane Jacobs-Prize winning magazine on Canadian urbanism. Other keynote speakers will be announced in due course. The conference will also feature a series of parallel sessions, allowing researchers from across the globe to explore the phenomenon of urban interaction from a broad range of perspectives. Following a public call for papers, over 80 proposals were received from 24 countries across the world. These parallel sessions will discuss various themes, including community regeneration, the interaction between physical and virtual space, the use of public space for protest and contestation, and the use of space for creative expression. 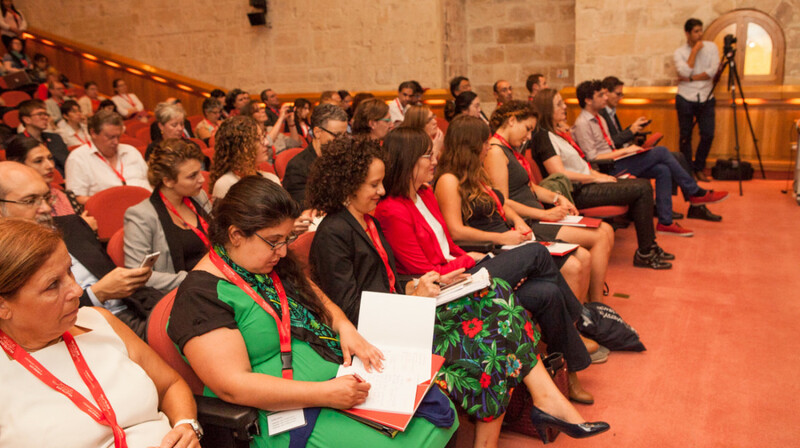 This is the third annual Valletta 2018 conference on cultural relations in Europe and the Mediterranean, and follows the first conference titled “Dialogue in the Med: exploring identity through networks” held in 2014, and the second conference “Cultural Mapping: Debating Spaces and Places” held in 2015. The conference will be held across various community spaces in Valletta, with main sessions taking place at the King’s Own Band Club in Valletta. Further information, including details on registering for the conference can be found at http://conference.valletta2018.org/. Registration closes on 31st October 2016. For further details, contact the Valletta 2018 Foundation on 2124 2018 or [email protected].